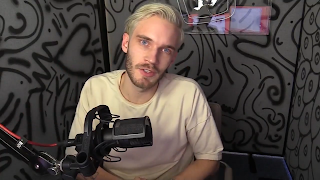 PewDiePie aka Felix Kjellberg has responded to allegations of Anti-Semitism stemming from a Wallstreet Journal piece posted Tuesday, with a heartfelt apology, acceptance of responsibility and respect for his audience and former Partners Maker Studios and YouTube. And of course he gave a well earned, scathing rebuke to the MainStream Media which characterized him as a Nazi and an Anti-Semite. "PewDiePie may not be a household name, but for Google’s YouTube, he was a rising star. Felix Kjellberg, a Swedish-born vlogger, has made millions with profanity-laced, “edgy” content geared around video games. Known for outrageous gags, loosely described as “performance art,” Kjellberg is best known for his attention-seeking stunts, such as threatening to delete his PewDiePie channel once he hit 50 million subscribers and tweeting fake news about himself. Last August, Twitter went so far as deleting his account after he joked about joining the Islamic Terrorist group, ISIS." As an editorial position I feel your jokes did go too far, were tone deaf to history and reprehensible. But you owned up and I respect you for that. I've been monitoring the developing story closely and I've watched the offending videos that are still available online and read numerous accounts of those that aren't, I've also read and watched the media firestorm that is consuming you and your brand. From what I can see, I don't believe you to be an anti-Semite, white supremacist or a Nazi. Foolish perhaps, crude: certainly, but I feel compelled to agree with your stand that your use of nazi imagery and anti-semetic language was intended as sarcastic, ironic and satirical. As evidenced in your December and January videos versus the WSJ compilation of their "proofs" of your "anti-semitic" content were taken far out of context. No-one in media is defending you man, I'm cheered though that your fans and fellow Youtubers are. Despite actual Nazi pages like The stormers are enthusiastically glomming onto you, which you addressed too. But you apologized, and you rightly rebuked the true hate groups. I've not been a fan of yours to date (although I am a fan of a few similar Youtubers). But someone needs to stick up for you. We must defend Free Speech even if it is speech we find objectionable. You and I probably don't agree on much politically or philosophically (But you never know!) and your comedy makes me cringe so hard it hurts. 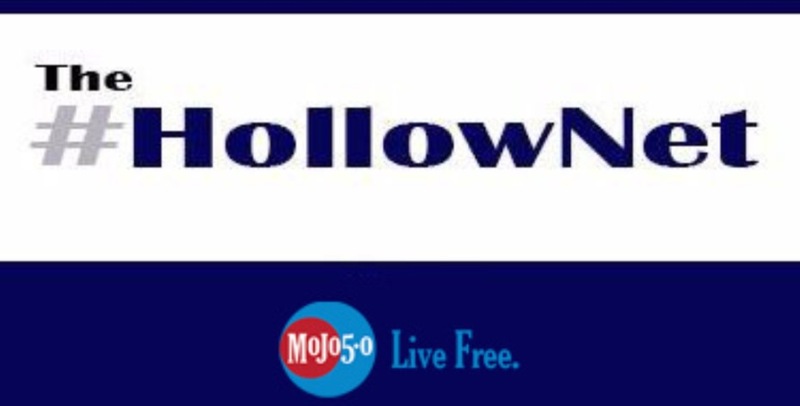 (Roomie's brofist song is champion though...) But I announce: today that I: Matt Holloway, Owner and Syndicated Blogger of The HollowNet will lock arms and stand beside you in the defence of free speech. At the HollowNet, we've got your back Felix.